(Andy Tullis | The Bulletin file photo) In this Oct. 15, 2013, file photo, Chuck Goolsbee, site director for Facebook's Prineville data centers, shows the computer servers that store users' photos and other data, at the Facebook site in Prineville, Ore. Facebook and Apple's arrival produced a surge in electricity demand in Prineville over the past several years that has overwhelmed the Bonneville Power Administration's transmission capacity and officials are working to provide Prineville with enough electricity to ensure the central Oregon community can keep powering huge data centers operated by Facebook and Apple and make room for other companies to move in. Prineville, Ore. • Facebook and Pacific Power said Wednesday they are teaming up to construct solar projects that will produce enough power to offset what the social media giant consumes at its data centers in Prineville, Ore. The solar projects — two near Prineville and four in Utah — will generate 437 megawatts of power when completed by the end of 2020. Data centers use large amounts of energy to run and cool the computers inside. The solar power for Facebook's Prineville campus is roughly equivalent to the energy use of 100,000 Northwest homes. The company declined to say how much it will cost to build the solar projects or how the cost of the clean energy will compare to what it pays now, The Oregonian/OregonLive reported. The companies along with Oregon Gov. Kate Brown announced the deal at an event in Prineville. "This partnership bolsters Prineville's 21st century model for a small town," Brown said. "With projects like these, we continue to demonstrate that Oregon is ready for the clean energy economy of the future." Facebook, drawn by tax breaks, has three data centers in the Central Oregon community and is adding two more. 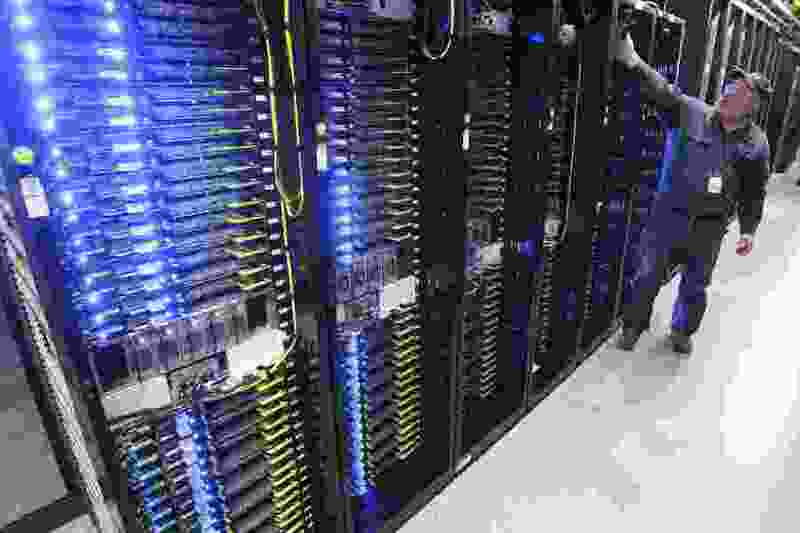 In May, the social media company also announced it would build a data center in Eagle Mountain, Utah.